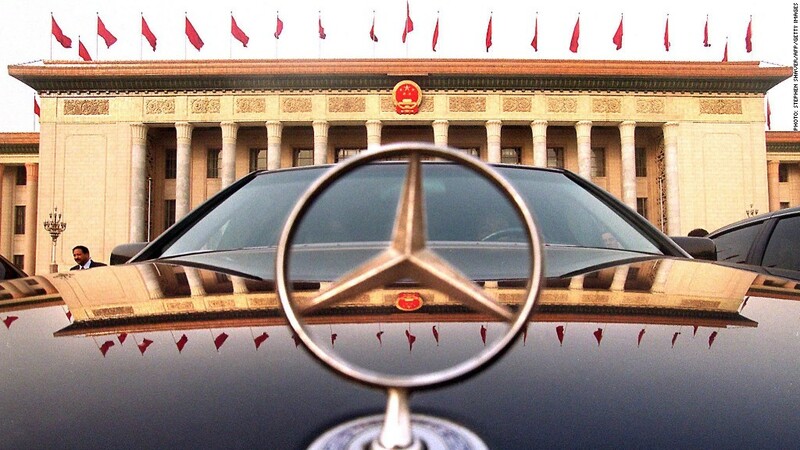 A Mercedes parked outside the Great Hall of the People in Beijing. State media reported Wednesday that China's top economic planning agency was investigating Chrysler and Audi for their "monopoly practices" -- and the companies would be punished soon. The companies stand accused of charging Chinese customers inflated prices for cars and replacement parts. Mercedes Benz is also under investigation. State media said regulators visited the company's offices in Shanghai earlier this week. The authorities are also reported to be looking into the activities of 12 Japanese auto parts companies. A spokesman for Daimler (DDAIF), which owns Mercedes, said the company was assisting authorities in their investigation. Audi, owned by Volkswagen (VLKAF), confirmed that an investigation was underway, but a spokeswoman said the company would not be able to comment further until it was over. Chrysler parent Fiat (FIADF) did not immediately respond to a request for comment. Foreign automakers have found China to be a massively important new market. The appetite for new cars -- especially luxury models -- has helped bolster the bottom line of companies facing weak demand in Europe and the United States. Related: BMW sales top one million. Thanks China! Some companies have responded to the increased scrutiny by slashing prices, presumably in an effort to appease regulators. Mercedes said it would cut parts prices by 15% on average. 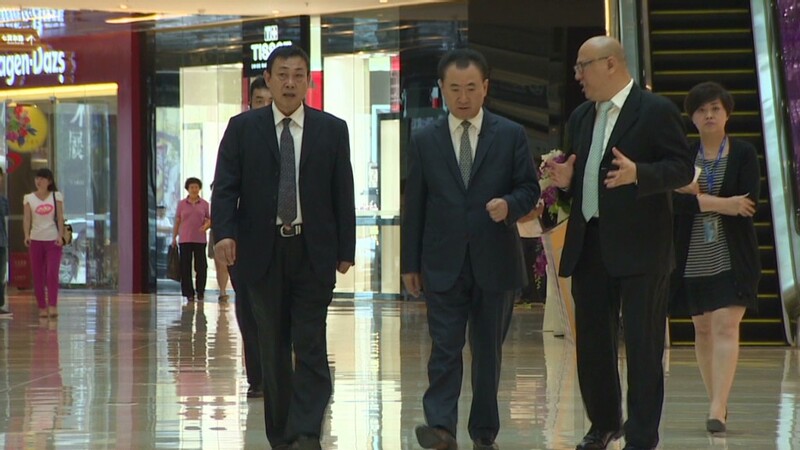 The investigation is being carried out under China's anti-monopoly law, a statute that was enacted in 2008. The law covers all companies operating in China, including powerful state-owned enterprises. It has already been used against foreign pharmaceutical companies and milk powder suppliers. Automakers are not the only foreign companies under investigation. Chinese authorities said last month that they're investigating Microsoft (MSFT) for possible violations. The government said the company had not fully disclosed information related to its Windows and Office systems. Qualcomm (QCOM) has also been targeted in a similar probe. The company said China was looking into the company's licensing business, and that the investigation had hurt revenues. -- Alanna Petroff in London contributed to this article.